Emergencies are messy, complex and chaotic. People’s lives are threatened, families shattered and the future is uncertain. The needs are often huge. MSF is designed to respond fast – we have a network of medics and aid experts across nearly 70 countries. Our financial independence means we can act rapidly, without waiting for governments or other institutions to release funds. This reach and independence means we will always try to help the people in greatest need, rather than tailoring our response to the demands of funders, politicians or the media. People come first. Our teams are often the first on the scene; during the early months of the Ebola outbreak in West Africa, in many areas our teams provided the only medical care, and MSF was the leading voice demanding the world’s attention. After the devastating Haiti earthquake of 2010 we treated the first survivors within minutes. After Typhoon Haiyan, in the Philippines, our emergency response teams were on their way within hours. Our focus is emergency response. But emergencies don’t always happen suddenly or hit the headlines. We have worked in some countries – such as Myanmar and Sudan – for more than 30 years, helping generations access healthcare. 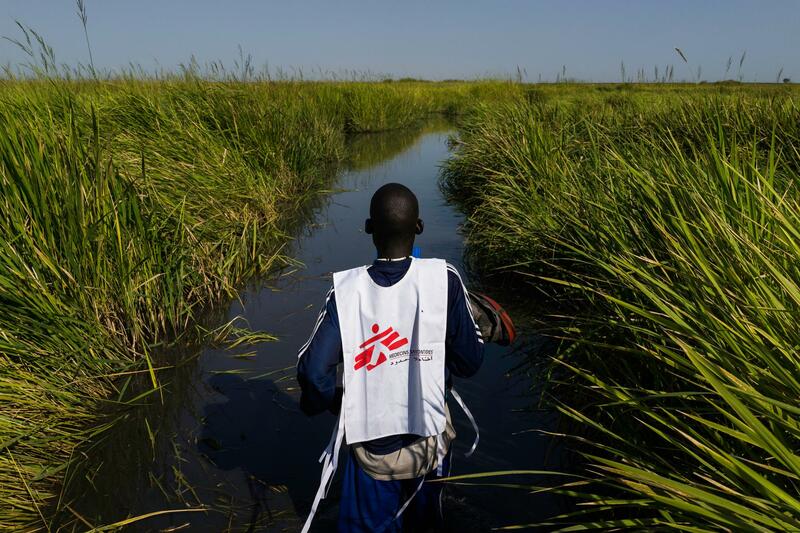 In many places where we work there are no other healthcare providers or aid organisations. In other places we work closely with Ministries of Health or other partners to ensure the best care for our patients. Our approach does not always sit comfortably with the usual charity sector style. We never launch an emergency appeal unless we are certain we can spend the money on that specific crisis; there are no asterisks or hidden disclaimers diverting money to other parts of the organisation. We’ve even offered money back when public generosity has outstripped the response, or else made sure our supporters were happy for their money to be spent elsewhere. Except for emergency appeals, we ask that people give to our general funds, contributing to an emergency reserve which is ready to use when a disaster strikes. Over 90 per cent of our funds come from individual supporters – they are essential members of the MSF network. "Humanitarianism is not a tool to end war or create peace. It is a citizen's response to political failure"
We’re also outspoken and self-critical. We don’t always get it right, and we believe it is important that we are honest about the difficulties of delivering world-class medical care during disasters. We continually reflect and seek to get better, opening the process to the public on our Speaking Out website and publications. Emergencies have many causes. We have advocacy, research and campaigning units pushing to change the world in which we work. MSF’s Access Campaign, for example, defends people’s right to access inexpensive generic medicines and pushes for more research into neglected diseases. Collectively, the MSF movement works to help the people in the greatest need, wherever and whenever they need it. This will always be what motivates us.